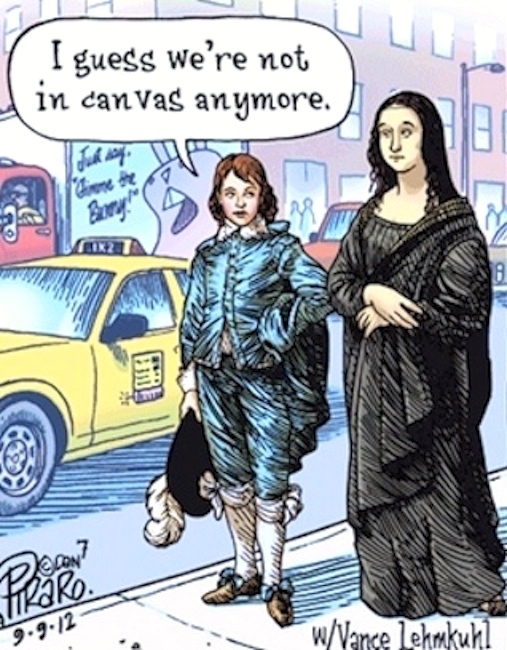 … Before Swine(s), with language play. From 10/6/18, exploiting the ambiguity of /flu/ as flew or flu ‘influenza’; and two testicular cartoons, from 11/1/18 (nut sack) and (yesterday) 2/5/19 (go nads). 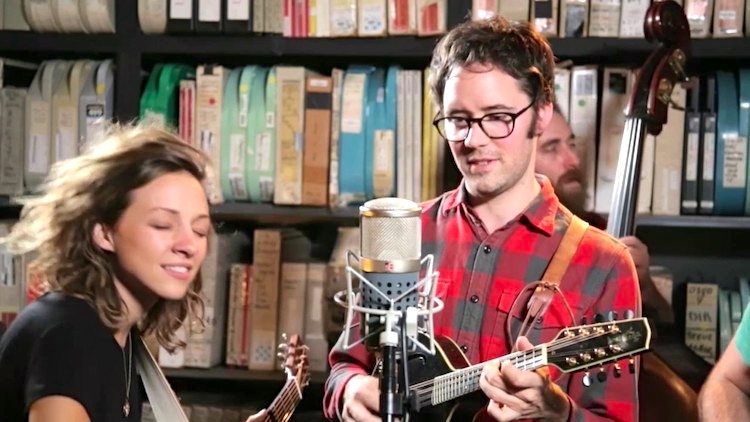 Alerted by NPR this morning and entertained by the band’s name, I checked out Mandolin Orange and really liked what I found. 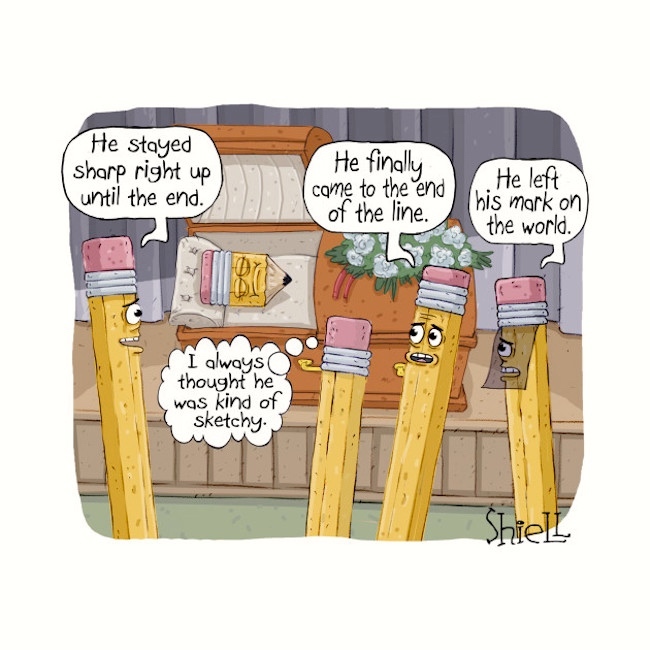 But what caught my eye in this cartoon of a pencil funeral was the fact that the deceased had been so diminished with age, worn down to a nub by use. I’m being worn down myself. For decades, I was 5′10″, but in recent years I’ve lost over 3 inches in height, a tangible decline: I can no longer reach things on top shelves, in stores and in my own home. I was prepared for some of the physical ravages of age, but nobody told me about this one. Santa Paronomasia, the patron saint of punning, whose most recent appearance in these precincts was on the 22nd, in a posting about the Christmas shark movie — groan — Santa Jaws. Time for a round of Santa Claus puns. 3 x 3: three cartoons of linguistic interest for the 3rd of December: a Dave Blazek Loose Parts with merged phonemes; a Wayno/Piraro Bizarro with an ambiguity; and a Zits with an onomatopoeia. 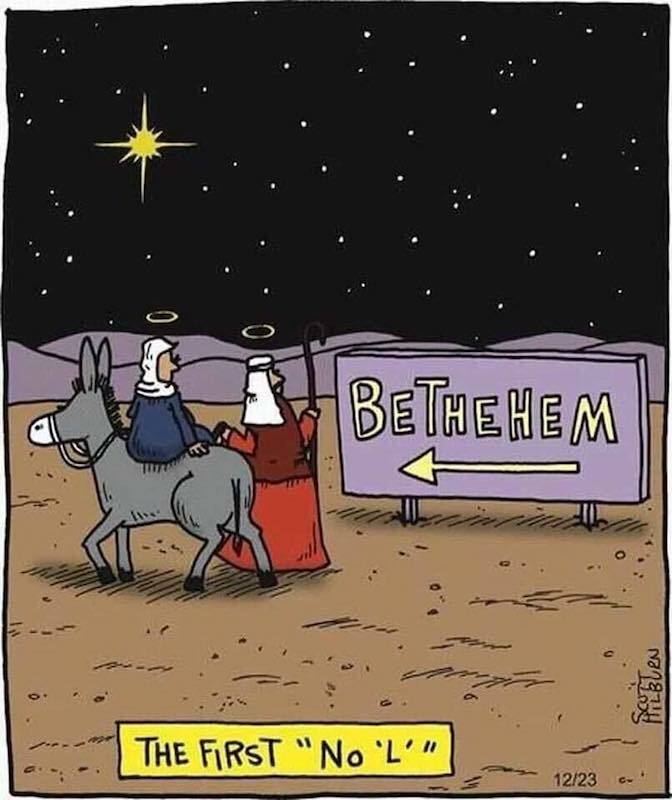 I figure this is fair game, since tomorrow is the first Sunday in Advent, putting us into the religious Christmas season broadly understood. (Then Wednesday is Krampusnacht, and Thursday is St. Nicholas Day). A defiant gesture, a bit of lycanthropic folklore. Yes, you can pleasure yourself (vaginally or anally) with a replica of this world-famous landmark. While enjoying its punning name (La Tour Est Folle lit. ‘The Tower is Crazy’, but see below — with the pun pairing Eiffel – est folle). 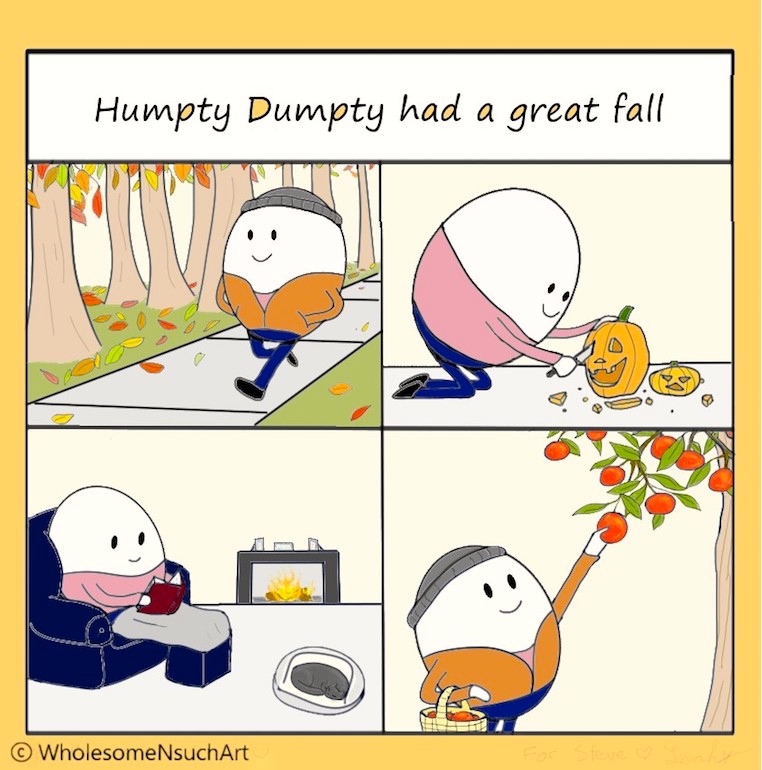 The noun fall ‘act of falling or collapsing’ vs. (North American) ‘autumn’, with a corresponding accompanying ambiguity in the adjective great: ‘very large’ vs. ‘of considerably high quality’. You are currently browsing the archives for the Puns category.